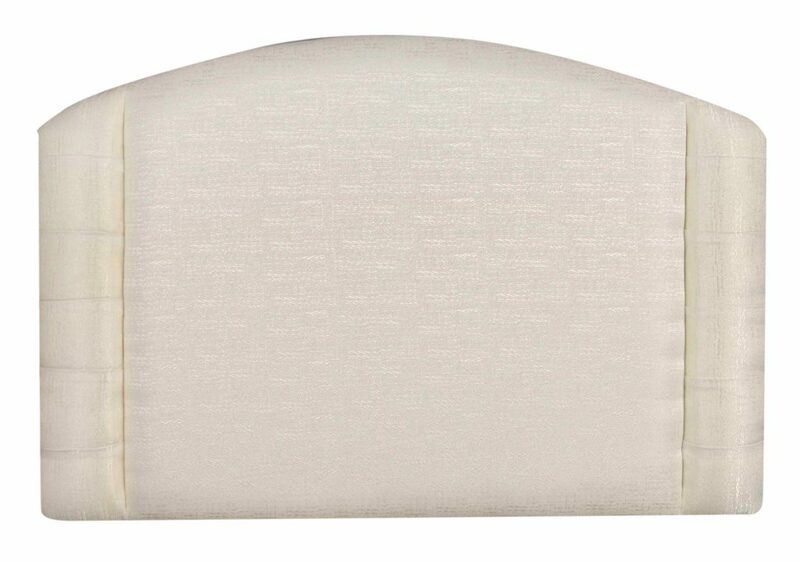 With its deep padding – the Rome Headboard boasts a stylish design. Available with struts and upholstered in a variety of fabrics, the Rome headboard is ideal to add a decorative feel to every bedroom to make it your own. The beautifully simple Rome headboard is the perfect choice to any bedroom if you want a sleek, modern design with style and comfort. This headboard provides you with a sumptuous padded surface to help you relax whilst reading in bed or watching late night TV.